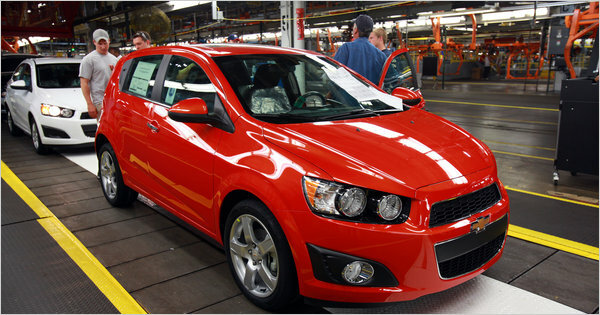 The Chevy Sonic will be the first subcompact car to be manufactured in the United States. Some say this kind of operation can only be profitable if they are manufactured outside the US where labor is far cheaper. I say, who the hell wants to drive this thing? Next Next post: Is Your Data Safe in Court?